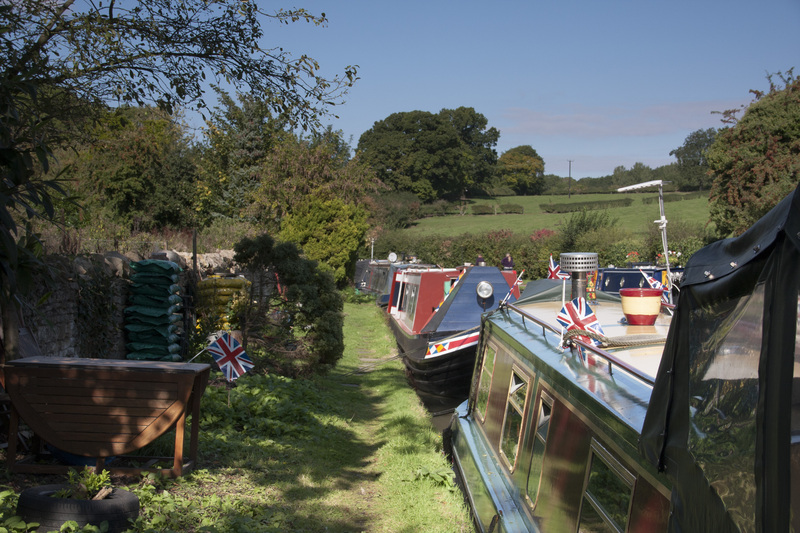 The Canal & River Trust provides 4 leisure moorings in the village where there is a good selection of pubs and other local amenities. Stoke Bruerne is just under four miles from junction 15 of the M1 motorway. The village and canal museum site have shops, pubs, tearooms and restaurants. To reach the site from the M1, take the A508 heading south and look for a right turn after passing though the village of Roade. Access to the site is through two small wicket gates, passing in front of the canal side cottages. The mooring site has no restrictions and can be viewed at any time. Please have consideration for moorers on site.